Reinforcement: 2 braids of Synthetic fibre. Coil Sizes: Refer to price list for details. Coil Sizes: 120m c/w swaged 1/2 male end fittings or 240m hose only on reel. Refer to price list for details. Reinforcement: 2 braids of Synthetic fibre plus one extra special braid. Coil Sizes: 122m (400ft) & 183m (600ft). Refer to price list for details. Standard Sewer jetting hose for cleaning vehicles and equipment. Resistant to microbiological degradation and typically used with Sewer jetting trucks. ORANGE colour indicates 2500 psi working pressure with 2.5 to 1 safety factor. 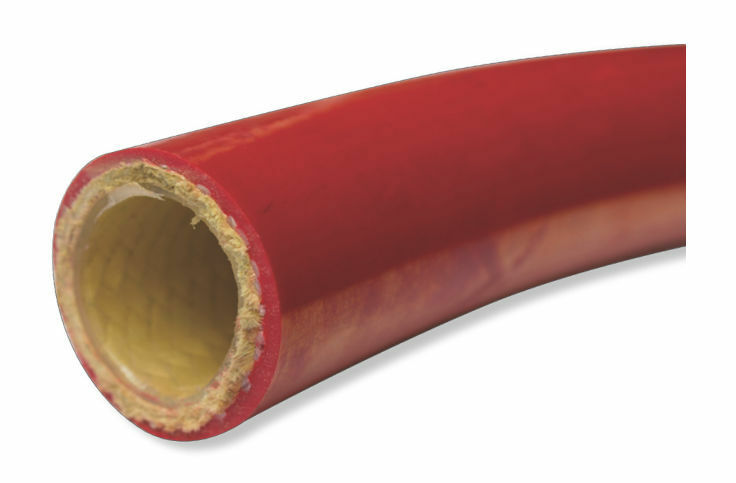 Bonded tube and cover and available as assemblies of various lengths. 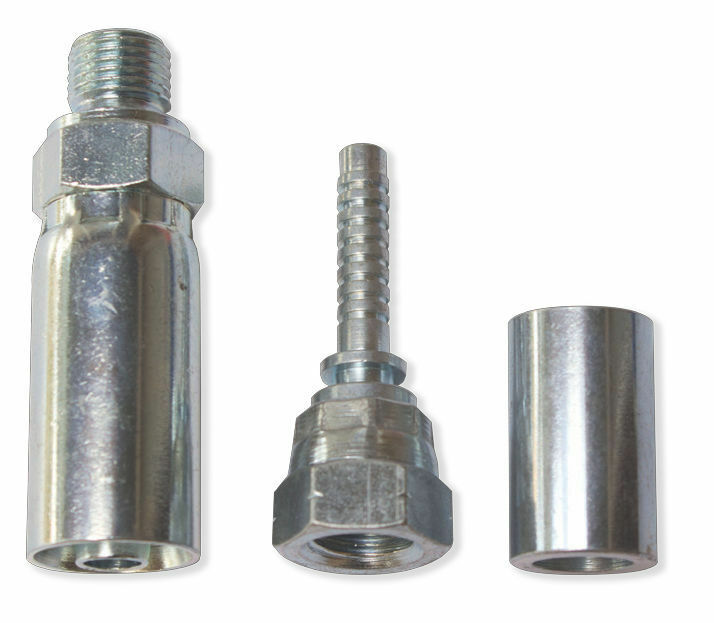 Swaged fittings are NPT male and NPSM swivel female at each end. 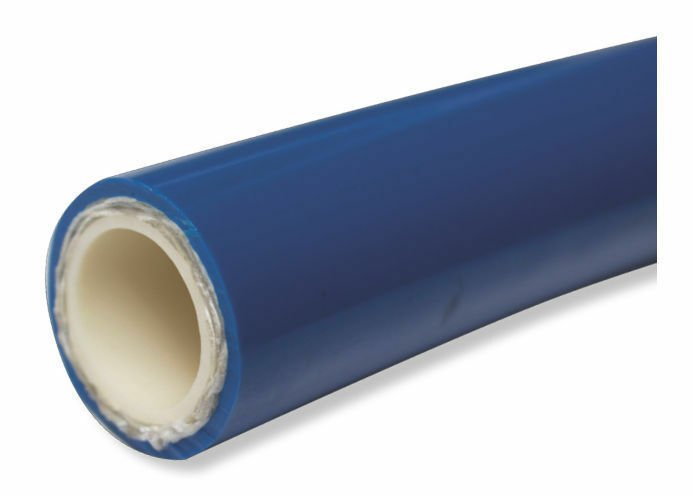 Cover: Royal Blue coloured polyurethane. Standard Sewer jetting hose for cleaning vehicles and equipment. Resistant to microbiological degradation and typically used with Sewer jetting trucks. BLUE colour indicates 3000 psi working pressure with 2.5 to 1 safety factor. 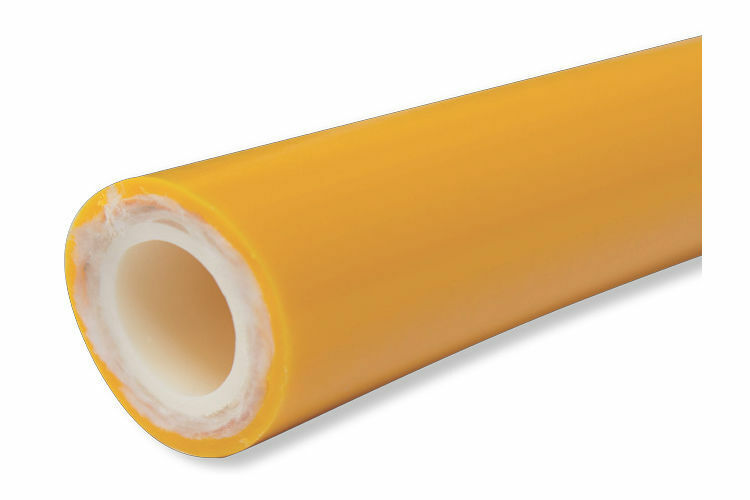 Bonded tube and cover and available as assemblies of various lengths. Swaged fittings are NPT male and NPSM swivel female at each end. Reinforcement: 1 or 2 braids of Aramid fibre braid depending upon hose I.D. Coil Sizes: 183m (600ft) with other lengths upon request. Refer to price list for details. A NEW premium flexible Sewer jetting hose for cleaning vehicles and equipment. 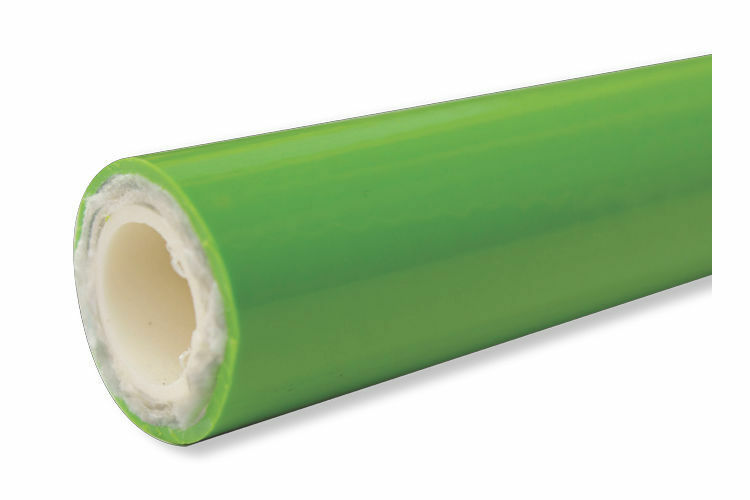 Resistant to microbiological degradation and typically used with Sewer jetting trucks. RED colour indicates 3625 psi working pressure with 2.5 to 1 safety factor. 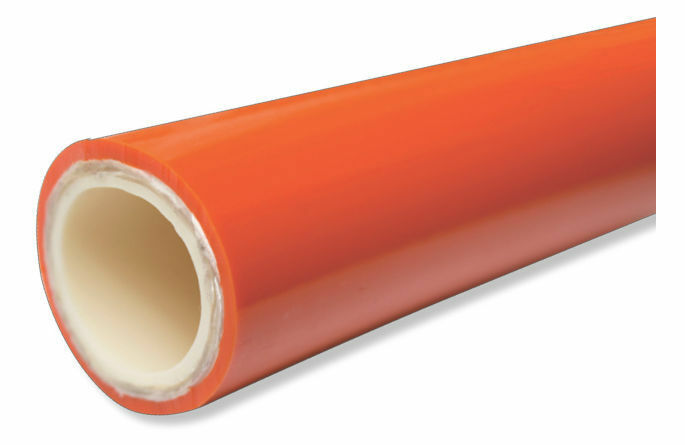 Bonded tube and cover and available as assemblies. (Note special ratings for 1/2”size only.) Swaged fittings are NPT male and NPSM swivel female at each end. Plated steel crimp fittings for the Polyhose range of Sewer Jetting hose. Stainless steel versions available upon request. Male BSP to 1/2” size supplied in a one piece configuration.